A small number of AdWords advertisers have received offers for loans funded through the credit marketplace. 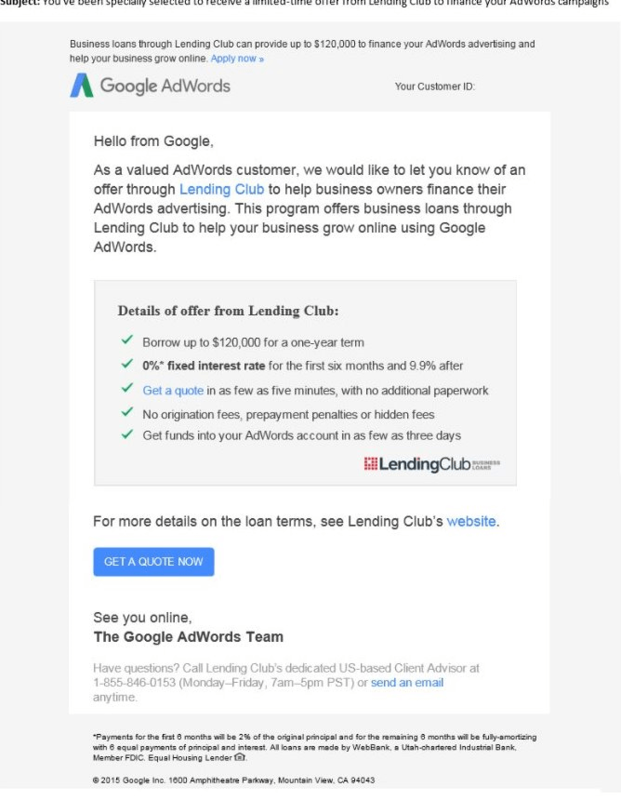 Some AdWords advertisers recently received emails from Google about a loan offer from Lending Club. The loans are meant to be used specifically to fund AdWords advertising campaigns. 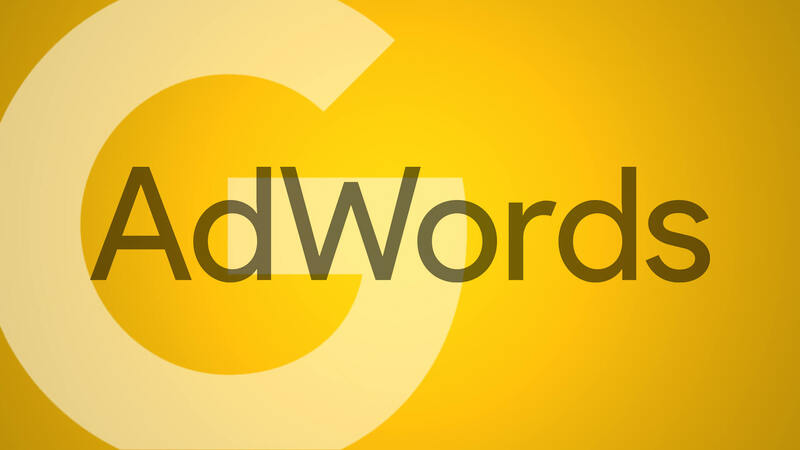 Google phased out the AdWords Business Credit Card program on February 1, 2015. Google partnered with banks on the credit card program and launched it in the US and UK in 2012. It gave small businesses access to credit for their AdWords campaigns. The new Lending Club program could be the replacement option for that program if it works. Lending Club is a marketplace lender that, until recently, primarily focused on consumer peer-to-peer lending. In April 2015, Lending Club partnered with Google and Alibaba Group, US to facilitate commercial loans. The Google deal is aimed at helping small companies that resell Google For Work services secure low-interest loans. Interestingly, Google funds those loans itself, while Lending Club powers a customized automated underwriting process for Google. Google was also an early investor in Lending Club. For the AdWords loan experiment, Google is merely referring leads to Lending Club, not providing the lending. If approved, Lending Club would facilitate funding to the business’s AdWords account directly.